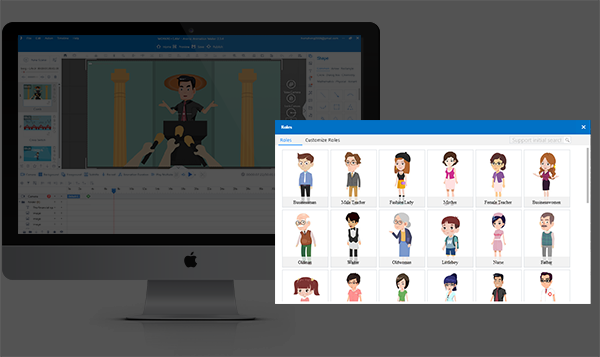 THere are the simplest steps to creating a marketing animated video to flourish your business. Inspire your customers with amazing videos made by Animiz. Animiz save you much time of searching materials about business and marketing. There are tons of online video templates for you to choose from. What is needed to mentioned is that there are a category of business templates where you can easily find one for your theme. Click to open and apply it so that you can replace and modify the template with your own contents. 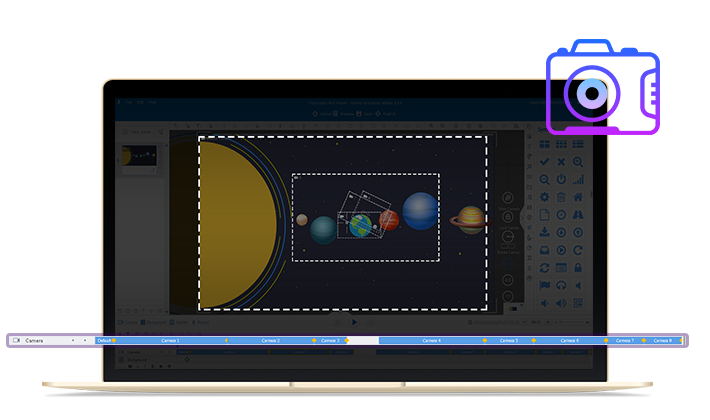 You can get complete animated video easily with the help of the template. Publish the project as video or GIF formats for offline reading.